At Burne Engineering, we specialize in structural design of bridges and buildings using concrete, timber, steel, masonry and aluminum. All of our engineers have extensive field experience and produce designs that work in the real world. 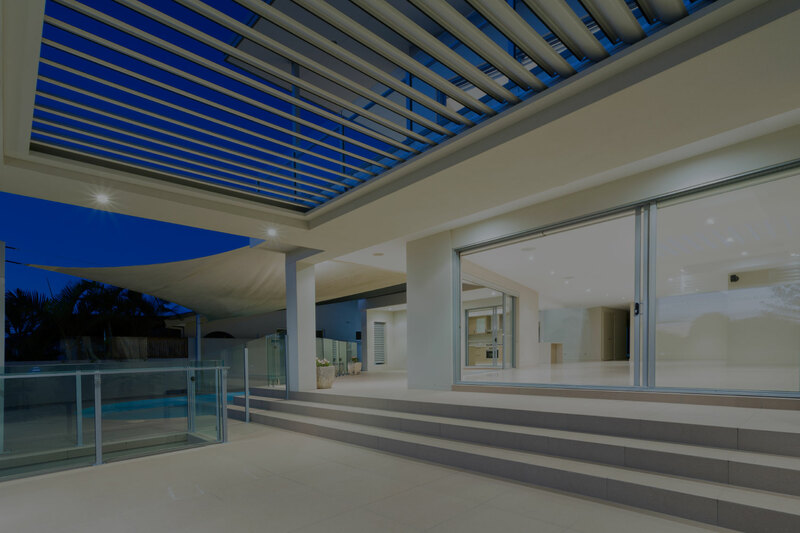 We provide the support you need – from planning and permitting through construction completion.